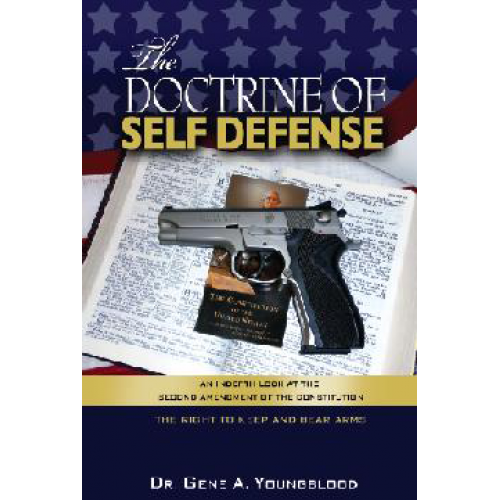 This penetratingly cogent and thought-provoking work sets forth the case for the right of self-defense as originated in the Bible. The citizens' right to keep and bear arms is not to be infringed. 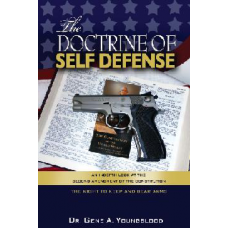 An indepth look at the Second Amendment. This work is a solid contribution to the American patriot's arsenal of Truth.